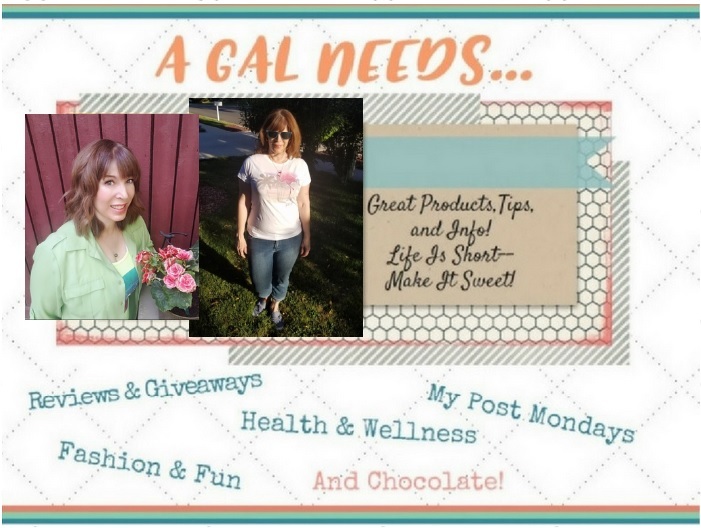 A GAL NEEDS...: Blog Bash 2011- Grateful Body ! Sponsor Spotlight and Extra/Early Giveaway Entries! Blog Bash 2011- Grateful Body ! Sponsor Spotlight and Extra/Early Giveaway Entries! 100% natural and synthetic-free ingredients that are wholly organic as well! I have tried the cleanser and moisturizer already and absolutely love, love, love them. What I hadn't tried before was the Midnight Oil. Ladies, this stuff is the bomb! It contains not one, not two, not three...but 7 pure oils, as well as 9 essential oils of different herbs and fruits. Oh, and don't forget the rosemary extract to top it off. When I put it on, my skin immediately drank it up and then it felt so smooth! Like velvet! The smell is pungent and aromatic, like you stepped outside in the morning and inhaled your herb garden! Pure luxury! But enjoy it while you can because in a few short minutes there is no trace of the scent. All that is left is your own smooth,luxuriously smooth skin. Am I pouring it on? No, I don't think so, it's all so true! Our exquisite blend of the most pure, transcendent plant oils and essential oils! This incomparably nourishing body oil contributes to silky, healthy skin while providing a comforting antidote to the effects of stress and hurry. The soothing, subtle scent is popular with both men and women, and has a relaxing, grounding effect on the mind and emotions. A truly wonderful body oil. The products even come packaged responsibly! Another amazing product is their Essential Eye Cream! The menu of ingredients in this amazing potion is unreal. If you want to check, look here! I was blown away! Now for the giveaway entries--Grateful Body has graciously consented to award one follower a Midnight Oil of their own ($22) AND an Essential Eye Cream ($40)! This is a total value of $62. The entries here are for extra/early entries and are in conjunction with Blog Bash 2011, June 22 - 26. Make sure to enter your mandatory entry at my main Blog Bash post starting on Wednesday, June 22! Like Grateful Body on Facebook! Leave your FB first name and last initial so I can check! Read my other review about Grateful Body and comment on it there. Come back here and let me know you did! Follow @GratefulBodySC on Twitter! Leave your Twitter name! Blog about this event, with a link to this post and to Grateful Body! Leave the post link with me! Grab my button, A GAL NEEDS...and put it on your blog and leave me the link where you did! 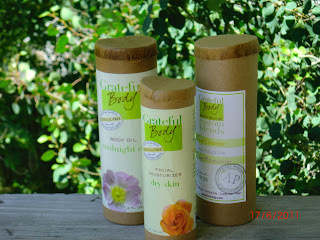 Thank you so much, Grateful Body, for these wonderful products and your excellent customer service and for being my sponsor at Blog Bash 2011. I was provided products to review and the opinions expressed are mine! Giveaway ends 11:59 MST on Saturday June 26, 2011. Winner will be notified by e-mail and should respond back no later than 48 hours after initial notice! Note: US Only! I Follow @GratefulBodySC on Twitter w/ katklaw777. I'd love to win this for my Mom! I follow on twitter! I like "Grateful Body" on Facebook. (Anja M. Anjathisandthat). I left a comment on your review about Grateful Body. Find your button on my right sidebar under "Buttons A-Z". I like GB on FB under Elyce Hackley! I follow GB on Twitter under ElyceHackley! I commented on the GB review! Read your other review and commented on it.